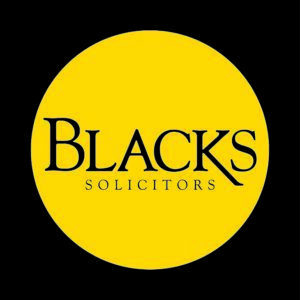 Alex is a specialist employment solicitor, who advises clients in the Northampton region. Whether you’re looking for a quick, simple sign off on your settlement agreement (because it’s a reasonable, fair offer that you would like to accept) or you need expert help to negotiate a better deal, Alex will be able to advise you every step of the way. 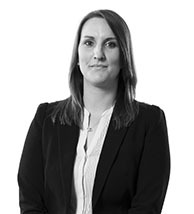 Alex frequently helps her clients to achieve enhanced negotiated favourable terms under a settlement agreement (also known as a compromise agreement). She also advises on all aspects of employment law, including employment claims in the employment tribunal involving unfair dismissal, workplace discrimination, sexual harassment and maternity and pregnancy discrimination. Alex is pleased to offer you a free initial consultation and she has signed up to our Cost Promise. The go to website about employment settlement agreements and associated legal issues. Free guides, Ask an Expert – Find an employment solicitor in Northampton to advise on your settlement agreement. Next articleHow to be a leader at work.